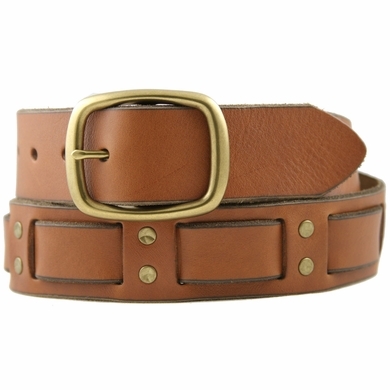 Select Color: Brown Select Size: Select Size30"32"34"36"38"40"42"44"
Made like your favorite hippie belts, Hand Laced in Antiqued hand rubbed Cowhide leather. Snap Closure for ease in Changing to your favorite Buckle. 1 3/4" wide. Our belts are measured from where the leather ends at the buckle end fold to the middle hole at the tip end. Come with Heavy Solid Brass Vintage Aged Patina finish Buckle.